​​​Auto Accident? Breakdown Vehicle? Out of Gas? Do you need roadside assistance or a towing service in Covington, GA? Call us now!! We offer a wide range of roadside services to get you back on the road safely and affordably and within the fastest time possible. Tire change Assistance, Jumpstarts, Automobile Lockouts, Fluid delivery, Towing & More. Email Us! Or Call Today- We are Coser Than You Think! Just have your vehicle infomation ready along with location and expectations and we will be happy to assist you. 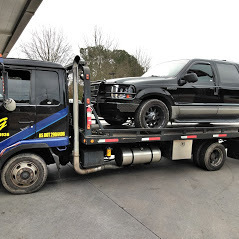 You can rest assured knowing our towing and wrecker services are on our way to your Covington, GA locations. Call now. How Can Our Wrecker Services Assist You? 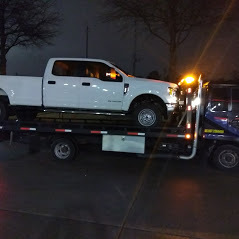 Thank you for considering us for your wrecker service and towing service needs. Located in Covington, we are ready to serve your needs. It does not matter whether its sunny or rainy or a snowy day, our Covington based wrecker services are uncomparable and are guaranteed to get you home safely.